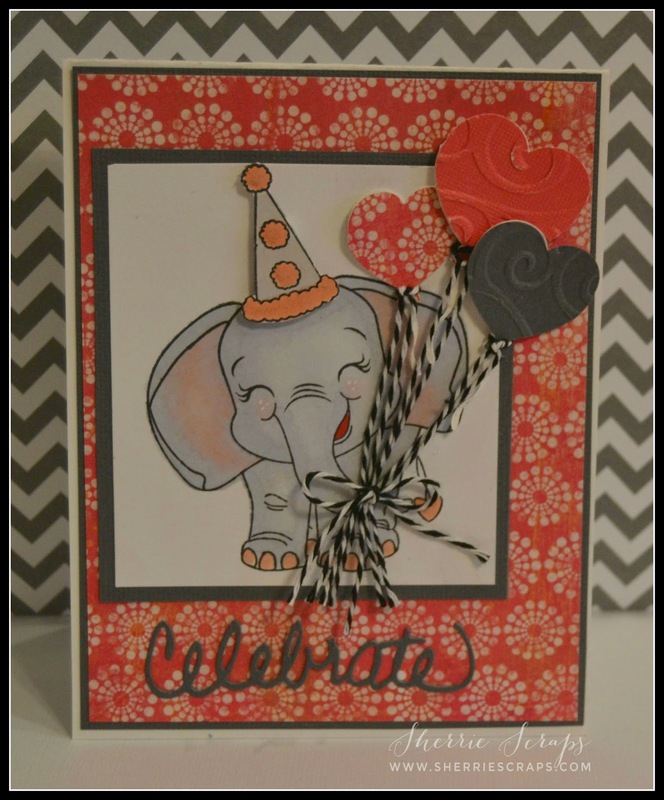 Super cute Sherri, love the heart balloons and the elephant is adorable.Thanks for joining my DL.ART APRIL LINKY challenge. Have a blessed day. DIANA L.
I have regular tornado experiences in my little studio spot, Sherrie so don't feel alone. I'm sure your niece absolutely loved this sweet card. What a cute image and bundle of balloons. So fun and festive! Hope you have a great rest of the week. Sherrie ~ first off this card is seriously ADORABLE!! 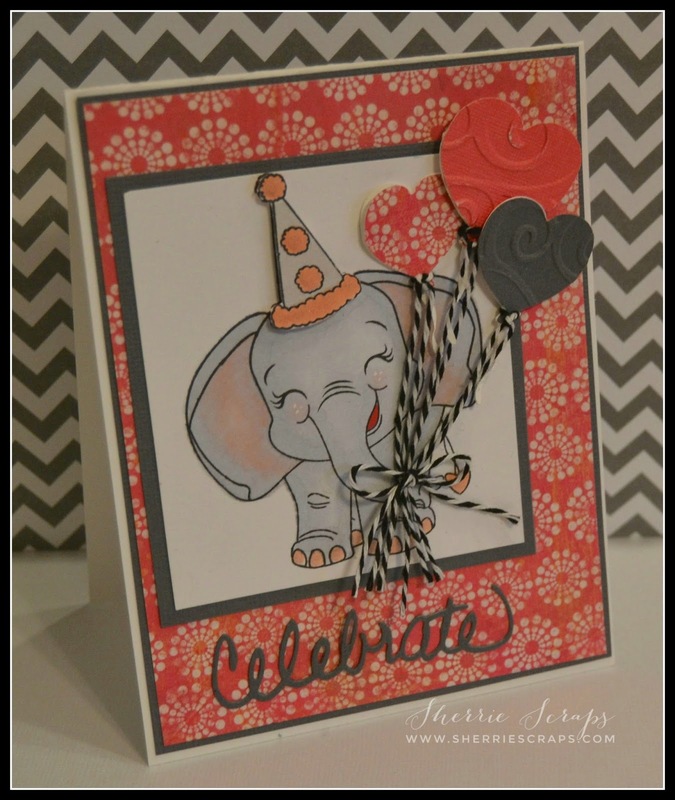 I LOVE that elephant and how those balloons ~ your niece will ADORE this! Those granddaughter are so blessed to have you as their grandma! As for house cleaning ~ yep that was Monday's all day event! Sigh...Thanks for the weather update ~ on Monday it was 73 and that is no typo! Much cooler now but hey it's not freezing so I will take whatever I or we can get! Your niece will adore this, Sherrie!! It's so darn adorable!! That is the cutest elephant!! You colored her beautifully!! The embossed balloons with the twine looks amazing!! What a fabulous card this is!! Oh she will love it, it is so cute!! Love the face so sweet! That is so adorable! Thanks for joining us at Die Cuttin' Divas this week. Your niece will love this card! Absolutely adorable!! I adore the heart balloons. That is so SWEET!! Oh! I love the dimension on the party hat..LOL. TOO cute! Sooooooooo cute! LOVING that elephant and the balloons!!!!!!!!!!!!! Your niece is going to just love this! Beautiful colors too my friend. I hope you are enjoying your grandbabies and catching up with what you need to catch up with. AND by God i completely understand your craft room tornado crisis! LOL! I too, have to get into my craft room and get it cleaned up again. 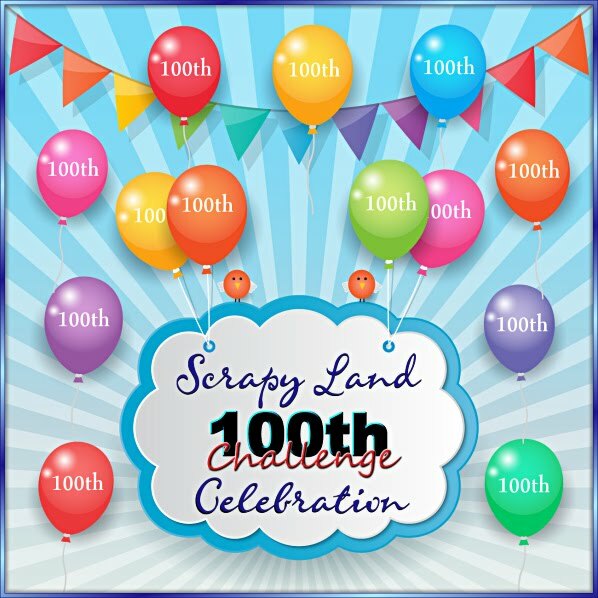 And later today, I will be sending the final details out about my blogaversary!!! such a cute card, that elephant is so darn cute!! Sherrie, my dear friend, I am SO happy to be visiting you tonight! 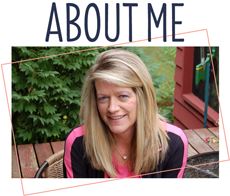 My mom is recovering well and I will return to crafty Blogger fun next week! Thank you for sticking with me during my lengthy absence... it means everything to me. Your niece is going to want to hug this precious card! The elephant is adorable and I love the twine-strung balloons! She will adore every inch. :o) I looked back at what I've missed and as always you've created the sweetest projects! What a joy to see your work in detail again. 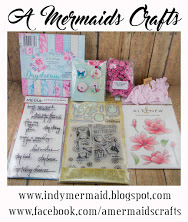 Because of my huge absence, I'm not going to enter your sweet giveaway... I'd rather someone win who has been here consistently this year. You are so sweet to bless someone in celebration of your special day. :o) Have a beautiful night, Sherrie! Adorable card Sherrie! 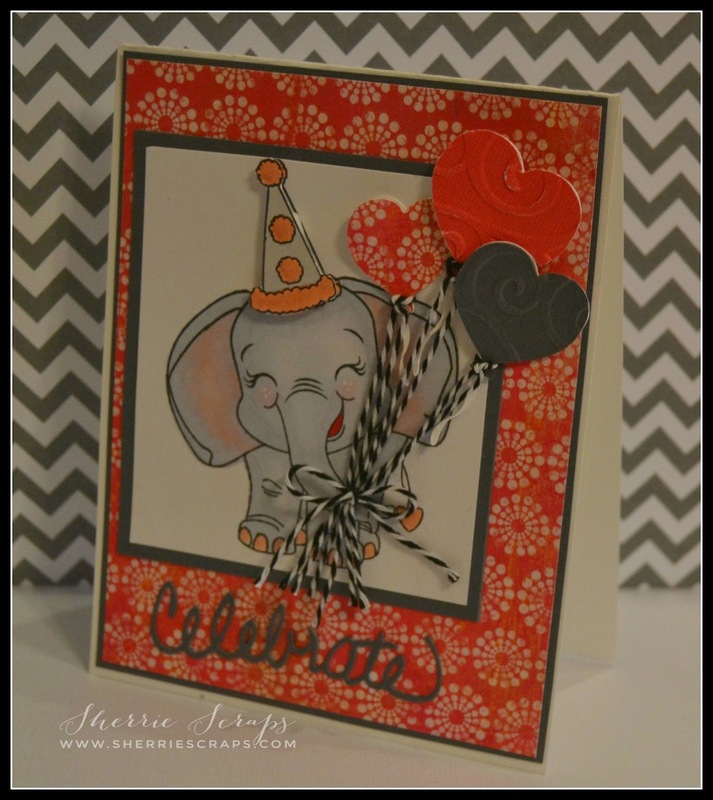 Love the sweet elephant and fun balloons! This is so cute!! I love that elephant, cutest ever!! I think the colors are so awesome too! Oh my gosh my craft room always looks like a tornado has come through and left mass devastation. I can never seem to get it cleaned:( I'm sure you stay busy with those girls! So much fun but You need lots of energy! 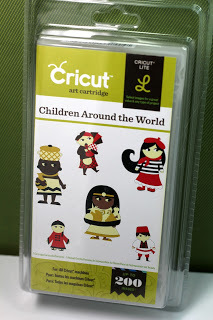 This is adorable and love the fun embossing. Thanks for playing along with our Zoo challenge at Die Cuttin' Divas. Oh your lil elephant is adorable and I do love the balloons!! This card is super cute!! Love the little elephant and the embossing on the balloons!! Thanks for joining us at DCD this week! What an adorable card!! LOVE the cute little elephant! TFS! Cutest elephant ever!!! Love the heart balloons!! Great card Sherrie!